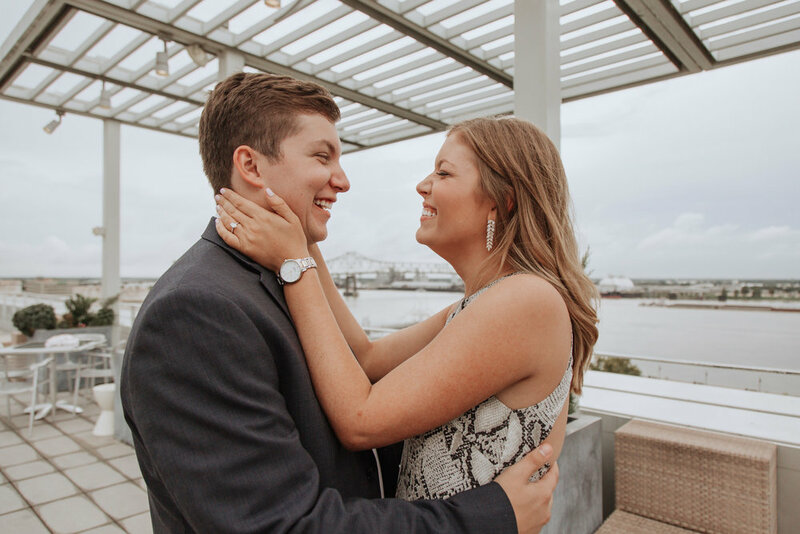 Andrew proposed to Peighton atop the Tsunami rooftop in Baton Rouge while both of their families watched from inside the restaurant. 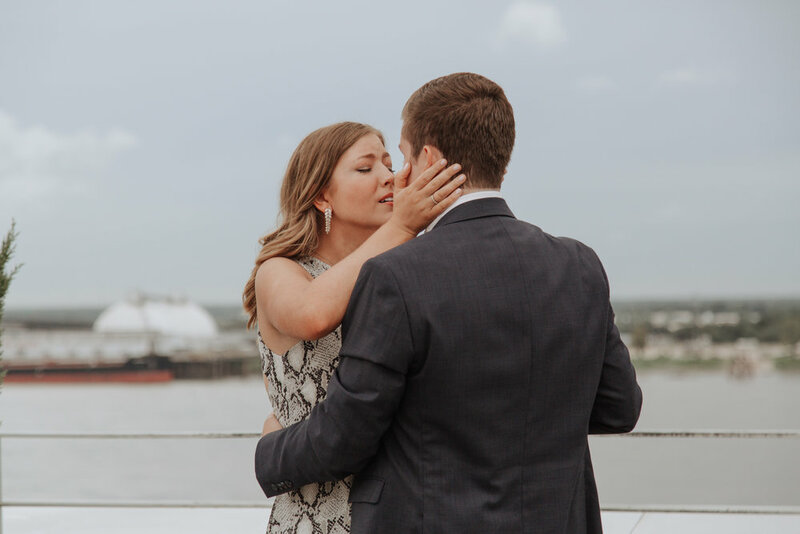 I’ve known both Andrew and Peighton since high school and watching their relationship develop over the past few years has truly been a joy. Knowing what genuinely kind and beautiful people they are, it makes me so happy to know that they found their better halves in each other. 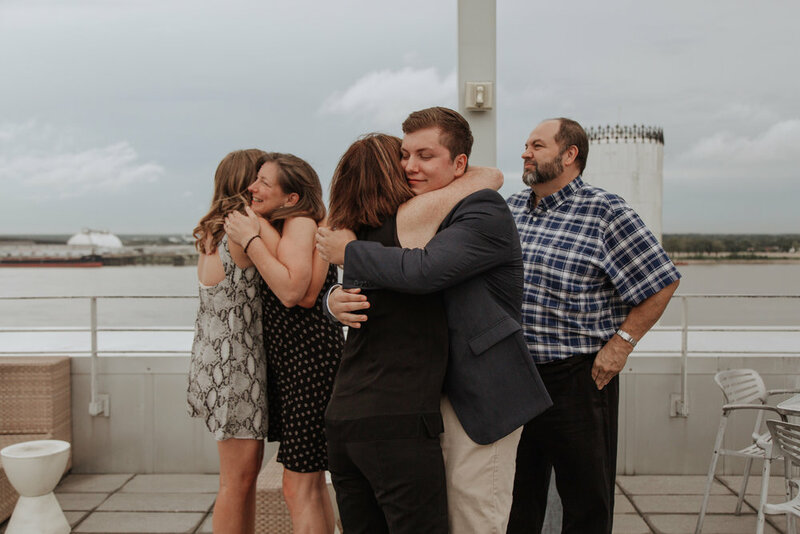 Congratulations Andrew and Peighton!